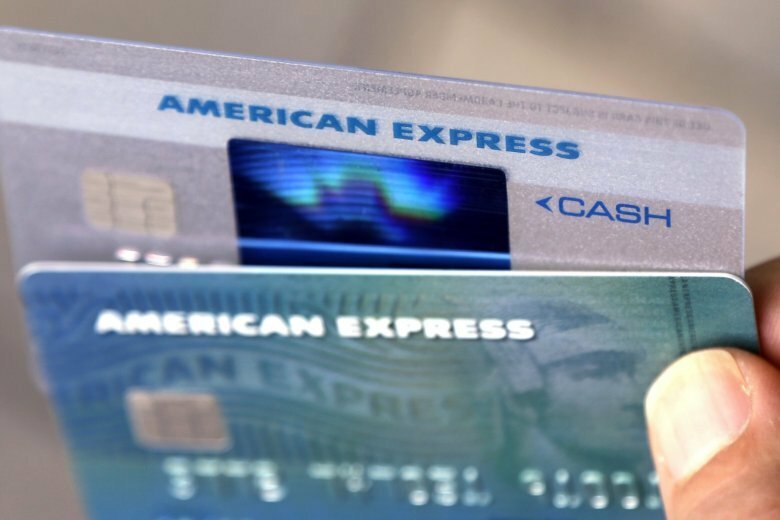 NEW YORK (AP) — American Express swung to a fourth-quarter profit, the credit card company said Thursday, helped by a lower tax rate and more spending on the company’s namesake credit cards. The New York-based company earned $2.01 billion, or $2.32 a share, compared with a loss of $1.21 billion, or $1.42 a share, from the same period a year earlier. Like other financial companies, American Express’ results a year ago were impacted by the passage of the new tax law, which required AmEx to make an accounting adjustment. AmEx’s net income for the latest quarter came in well above analysts’ expectations, which were looking for the company to earn $1.80 a share, according to FactSet. American Express continues to face a much more competitive industry, with big banks such as JPMorgan Chase and Citigroup creating their own premium credit card products to compete with AmEx. In response AmEx has had to offer more rewards and perks with its cards. It spent $2.52 billion on rewards in the fourth quarter, up 11 percent from a year earlier. But in the fact of more competition, AmEx has been able to encourage more customers to open accounts and spend more on its cards. AmEx card members spent $309 billion on their cards in the quarter, up 6 percent from a year earlier, charging an average fee of 2.36 percent on each transaction. It earns a fee every time its cards are used at a merchant. Total cards issued by AmEx were up 7 percent in the U.S., the company’s largest market. AmEx also has been encouraging its existing customers to revolve a balance as well, a change from the company’s historic business model that focused on getting customers to pay their full balance each month. U.S. card member loans were $72 billion in the quarter, up from $64.5 billion in the same period a year ago. But as the company has allowed more borrowed money on its cards, it has had to set aside more money to cover potential losses. Provisions for loan losses rose 14 percent to $954 million in the quarter. Revenue in the quarter was $10.47 billion, less than the $10.58 billion that analysts had been looking for. AmEx gave a forecast for its full-year 2019 earnings, saying it expects to earn $7.85 to $8.35 a share. Analysts are expecting $8.15 per share, according to FactSet. The company’s stock slipped $1.73, or 1.7 percent, to $97.76 in after-hours trading following the release of the earnings report.